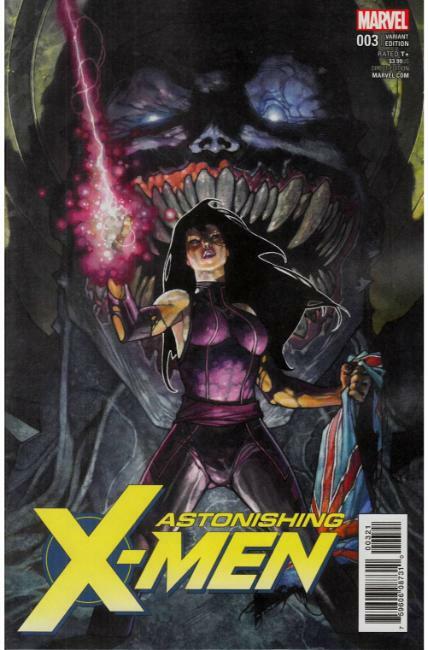 • The X-MEN continue their fight against the SHADOW KING! • But when OLD MAN LOGAN loses himself in the ASTRAL PLANE and Shadow King's illusions, will he ever find his way back to his teammates? AND WHAT OTHER HORRORS AWAIT OUR TEAM? • Brought to you by the incomparable ED MCGUINNESS and eXcellent X-Men scribe, Charles Soule, ASTONISHING X-MEN continues to be the X-Book you can't afford to miss.